(WASHINGTON) – International Brotherhood of Teamsters General President Jim Hoffa, General Secretary-Treasurer Ken Hall, International Vice Presidents At-Large, International Trustees and International Vice Presidents in the Eastern, Southern and Central Regions were elected Friday night in the 2016 Election of International Union Officers, according to unofficial results provided by the Office of the Election Supervisor. International Vice Presidents in the Western and Canadian Regions were elected by acclimation at the 2016 International Convention in June. Hoffa first took office following his victory in December 1998 and was re-elected in 2001, 2006 and 2011. By winning this week, Hoffa is elected to another five-year term that will begin in mid-March 2017. Hoffa and Hall pledged to continue the progress the Teamsters have made in national bargaining, organizing and political action. The unofficial vote results can be viewed at www.ibtvote.org. 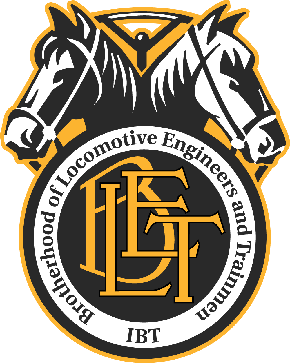 Founded in 1903, the International Brotherhood of Teamsters represents more than 1.4 million hardworking men and women in the United States, Canada and Puerto Rico. Visit www.teamster.org for more information and follow us on Twitter @teamsterpower.